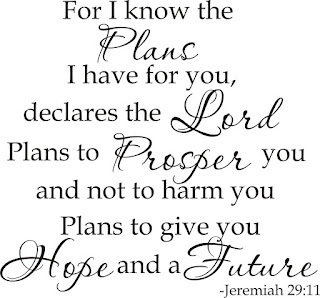 I hope you all are having a wonderful Monday morning? Today I wanted to address the topic of why I chose Doterra Essential oil for my family. First of all I am not bashing other oil companies I am simply stating why I chose Doterra. When I was researching oils I really did my homework and educated myself. The reason I ended up choosing Doterra boils down to two things. 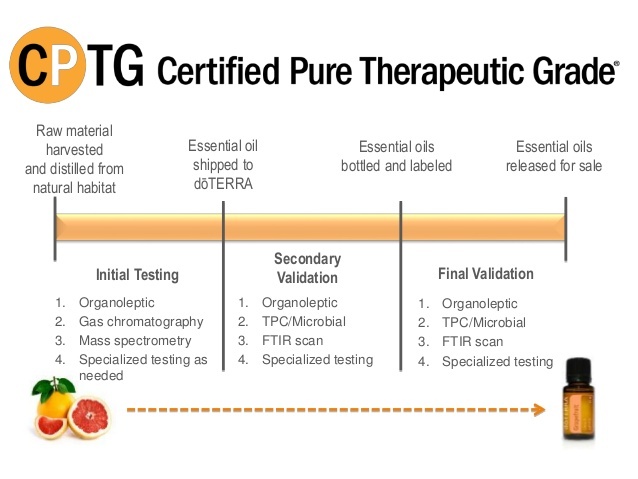 Doterra is the only oil company that has Certified Pure Therapeutic Grade essential oils. Whys that you might ask? Well, all oil companies have to put there oils through testing but Doterra goes above and beyond and puts their oils through a much more rigorous testing cycle, so their standard for the purest oils in their eyes are Certified Pure Therapeutic Grade. This is why I chose Doterra. I know that when I put the oils on my skin and ingest them that they are the purest. 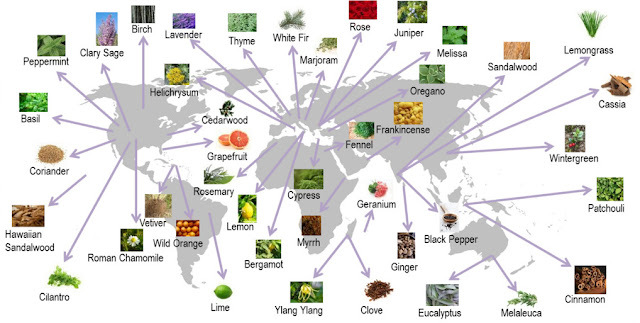 I love that Doterra sources their oils from all over the world where the plant grows in its natural environment. Not only do they go where the plant is grown but they also work with local farmers to harvest and distill the oils. This not only helps Doterra but also helps the local communities and farmers with providing jobs. I love this about Doterra! So when it was time to choose an oil company for my families needs I chose Doterra but don't just take my word for it. Please do your own research and educate yourself before you buy essential oils and if you have any questions or would like to join my team please contact me at the link below.